From an early age, it has been taught that washing the face is a necessary step in one's daily skin care regimen. But you may not be doing it right. The length of time you lather does not correlate with how well you cleanse your face. Excessive scrubbing and lathering for too long, can quickly lead to irritated and red skin. Using water that is too hot or too cold People say using hot water opens up the skin pores and cold water closes the skin pores. This is just a myth. 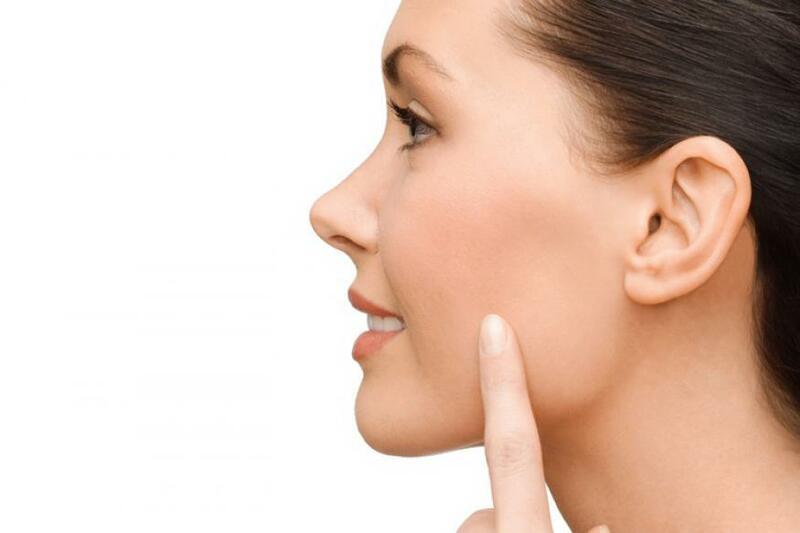 The truth is that skin pores do not depend upon the type of water one uses to wash the face. Using too hot or icy cold water for washing the delicate skin can remove its natural moisture which ends up breaking the blood capillaries and making the veins visible on the face. Washing more than necessity Ideally we should wash our face twice a day — once in the morning and once at night. Washing the face after every hour unnecessarily to remove germs will lead to dry, irritated skin and can actually lead to skin producing too much oil. Lifestyle - U.S. Daily News: Are You Washing Your Face the Right Way?